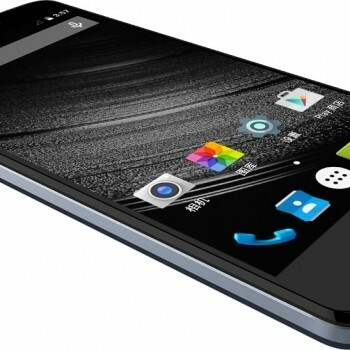 Everbuying is showing off another Oukitel smartphone the OUKITEL K4000. OUKITEL K4000 stands out from the smartphone crowd with its massive 4000mAh battery and ultra strong screen mitigating shock effectively and also protecting against those unwanted screen scratches you can get with everyday usage. 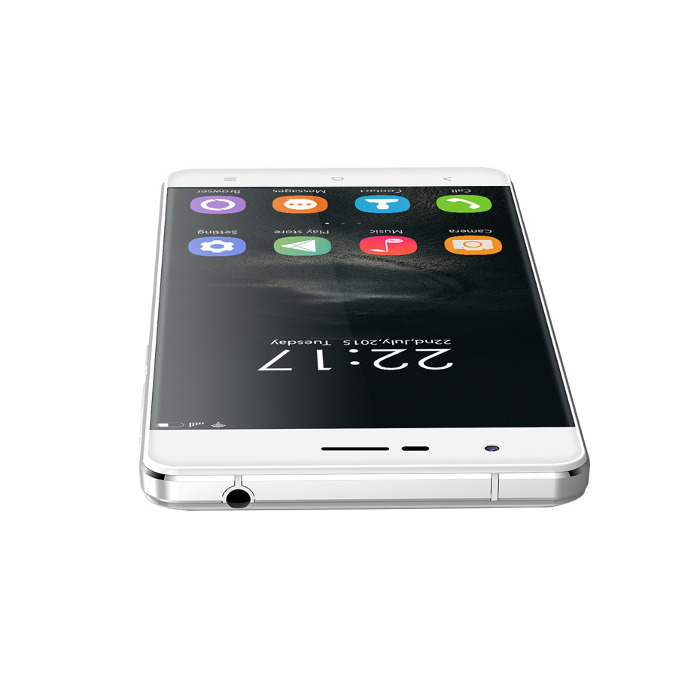 If you are using your smartphone in a smartphone unfriendly environment you should definitely consider OUKITEL K4000. 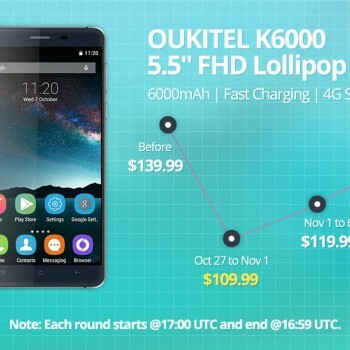 Everbuying offers a special COUPON CODE: EBK4000 and you can get OUKITEL K4000 for just $113.89. OUKITEL K4000 is powered by a 64bit Quad Core MTK6735 CPU running at 1.0 GHz and the GPU taking care of the graphics performance is a Mali-T720. 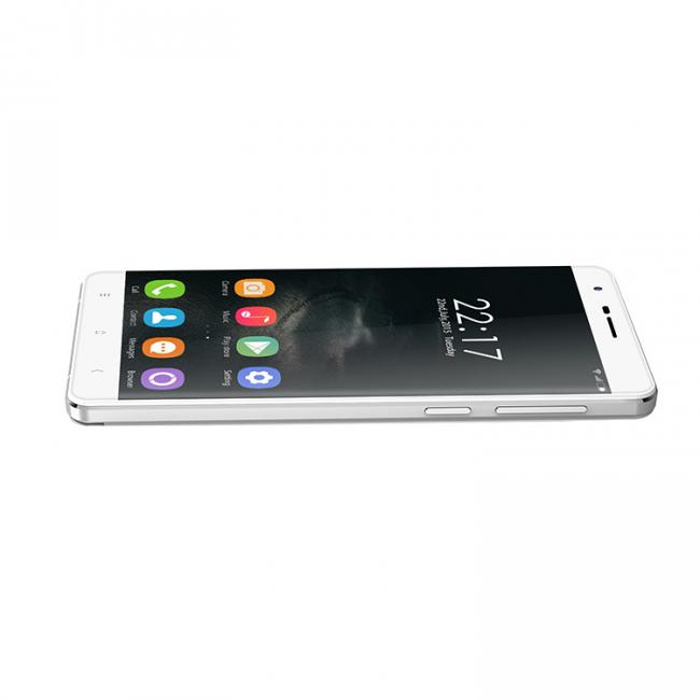 It offers 2GB of RAM and 16GB of ROM which can be extended by micro SD up to 32GB. The capacitive 5 point display with HD 720 (1280 x 720) offers a screen size of 5.0 inch and allows you to catch every detail you need. OUKITEL K4000 features an unbelievable tough screen with up to 9H hardness and more than 800MPa stress value to deflect all of the real life drops and bumps it encounters. 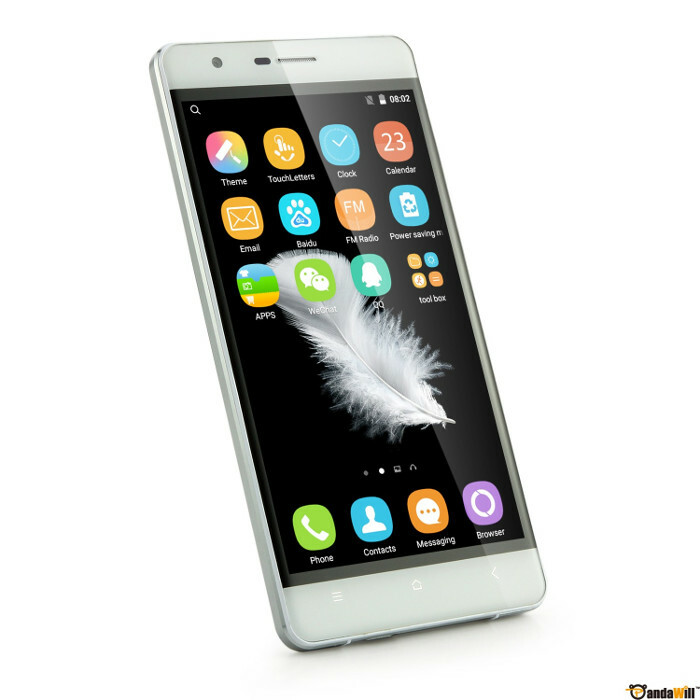 Oukitel is known by it’s beautiful smartphone design although OUKITEL K4000 model lost some of it’s high iPhone 6 resemblance, but it is still a beautiful one of a kind smartphone to have. The battery that powers OUKITEL K4000 offers 4000mAh juice which goes a long long way. It offers enough power for 5 days of normal smartphone usage, 2.5 days of heavy usage, 72 hours of talktime and 20 days of standby which almost reminds us of the “good old days” of smartphones when charging the smartphone once a week (if at all) was enough. 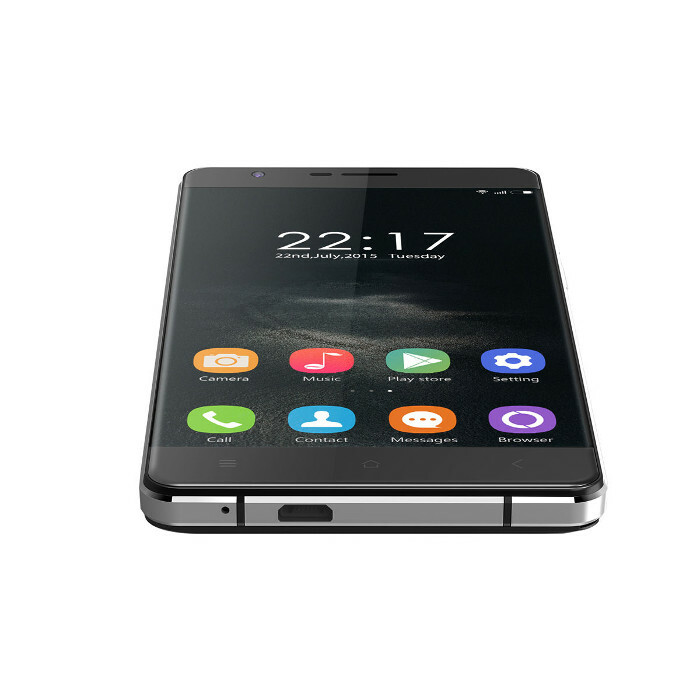 OUKITEL K4000 offers two cameras, the back rear camera and front facing one. 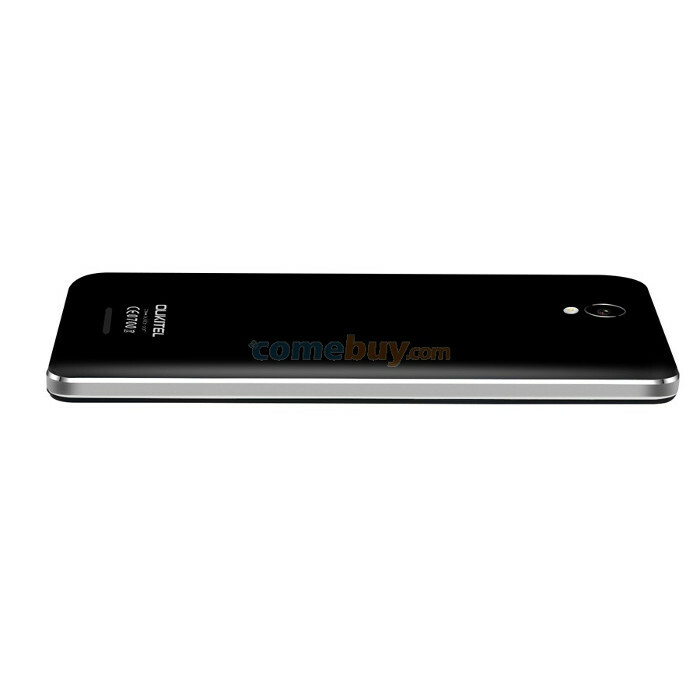 The back camera offers 8MP with really fast focusing technology and anti-shake noise reduction. The front camera offers 2MP with great face beautify option. OUKITEL K4000 offers all of the standard connectivity options; Wireless Connectivity: Bluetooth 4.0, GPS, GSM, WiFi, 3G, 4G and also dual micro SIM card slot for Dual sim standby option.